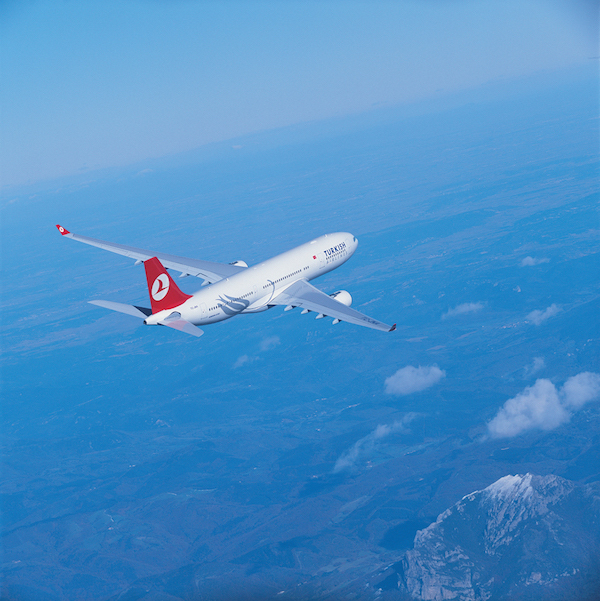 Turkish Airlines has extended its cargo handling agreement in South Africa with Africa Flight Services (AFS), part of Worldwide Flight Services’ (WFS) global airport services group, with the awarding of a new contract in Johannesburg. AFS, which already provides cargo handling services for the airline in Cape Town, expects to handle more that 2,500 tonnes a year for Turkish Airlines in Johannesburg. The airline operates daily Airbus A330-300 flights between the city’s O.R Tambo International Airport and Istanbul. The new contract started just days after AFS was voted ‘Best Cargo Handler of the Year’ in Johannesburg for 2016 in the annual ‘Feather Awards’ for service excellence presented by Airports Company South Africa (ACSA), the government-owned airport management company. The award is based on votes cast by freight forwarders using the airport’s cargo services.